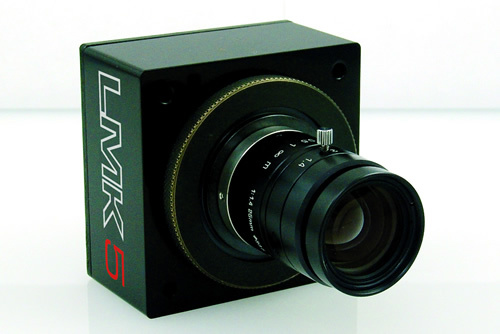 The LMK 5 as the centerpiece of the whole LMK family, is equipped with a glas filter – specially calculated and manufactured for each CCD sensor. Each camera has its very own full filter, specially calculated and manufactured for this CCD matrix it is allowing a high-quality V(λ) adaptation for determining the luminances with the advantage of an image. 1 Measurements according to DIN 5032 Part 6/CIE Pub. 69 | 2 Calibration according to DIN 5032 Part 6 using a luminance standard led back from the Physical-Technical Federal Institute | 3 Measurement performed on a stabilized white LED light source L=100cd/m². Mean value over 100 Pixel; repeatability as variability of the mean value.